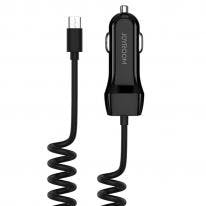 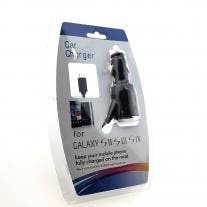 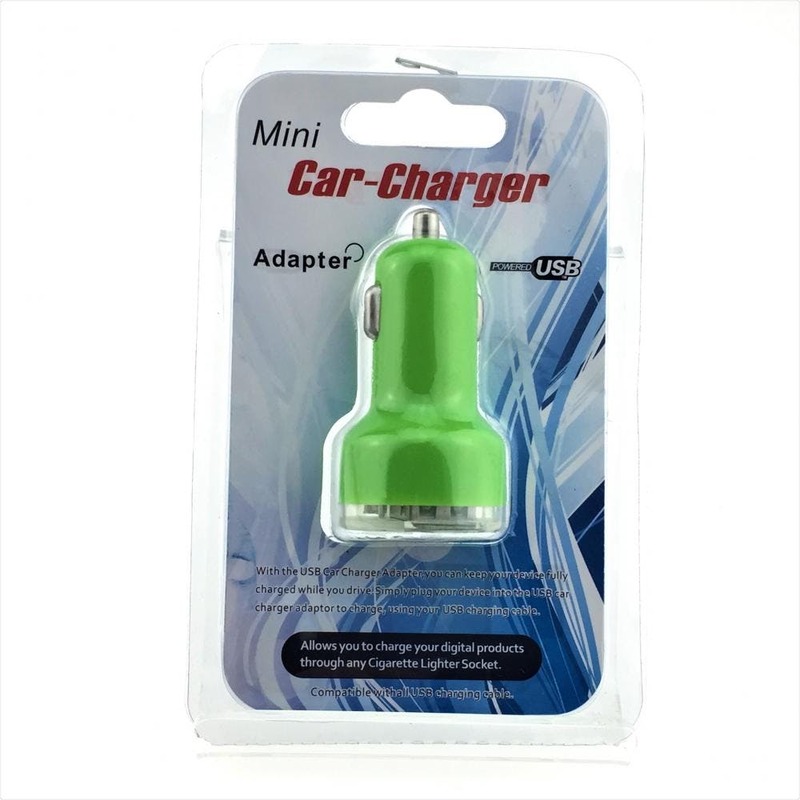 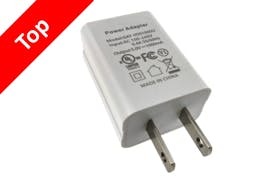 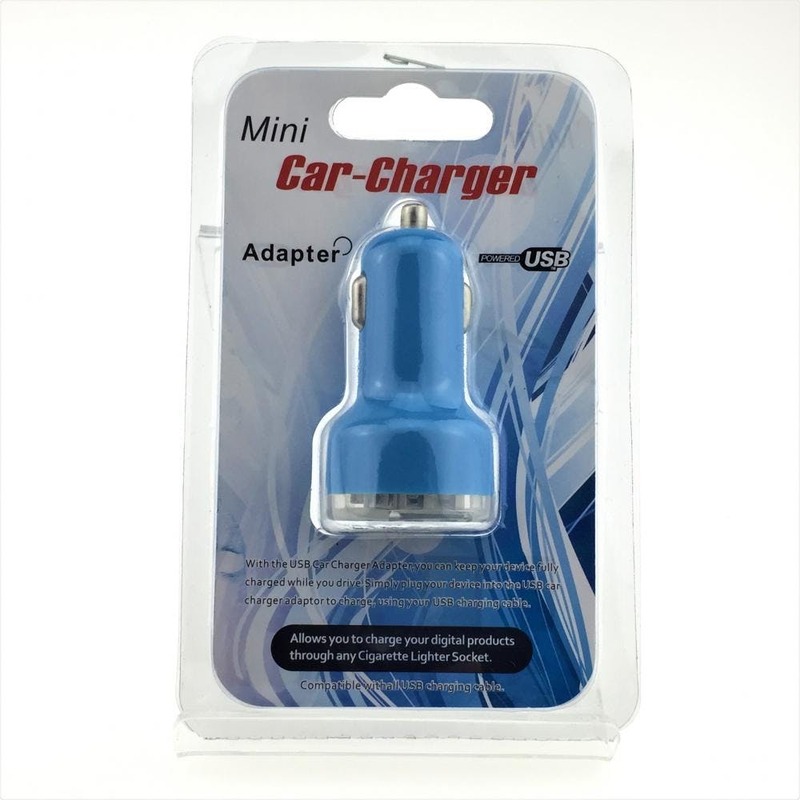 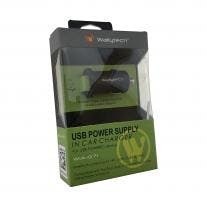 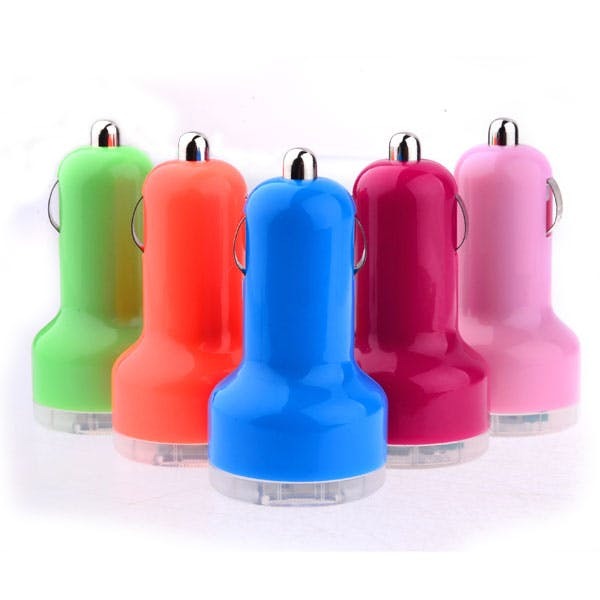 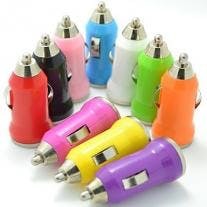 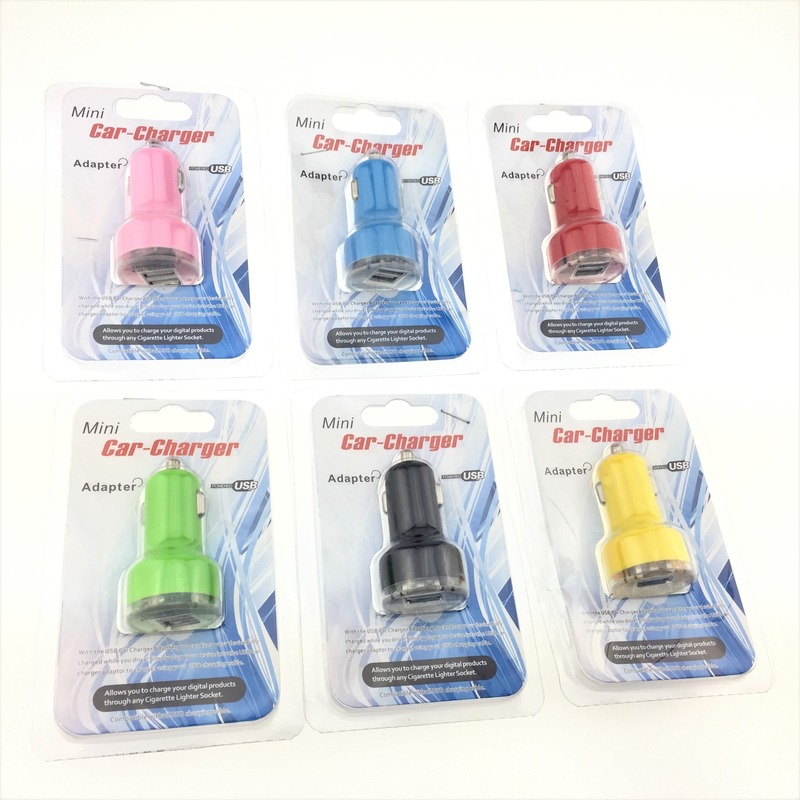 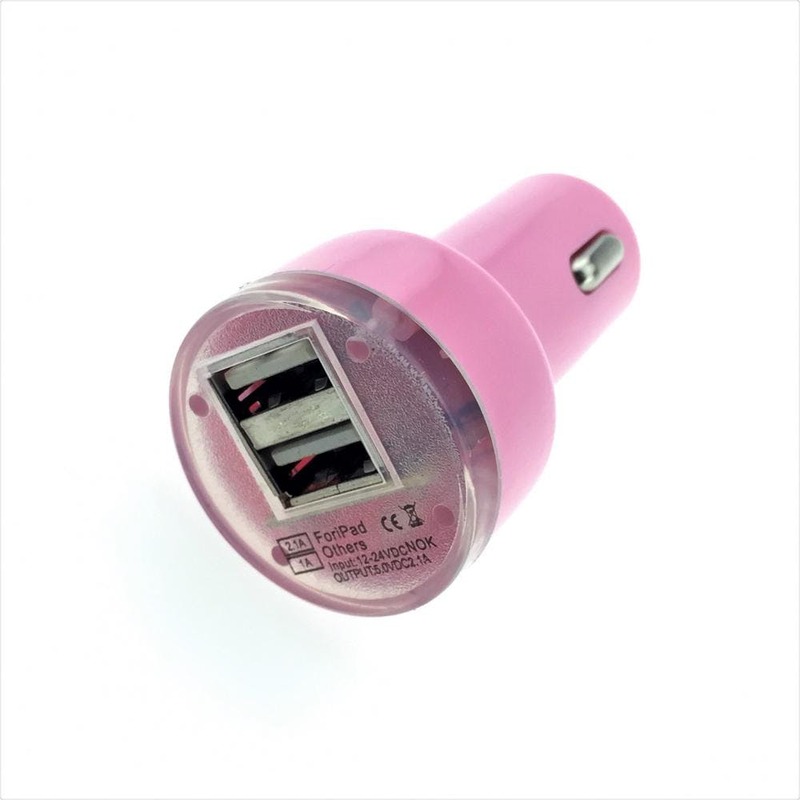 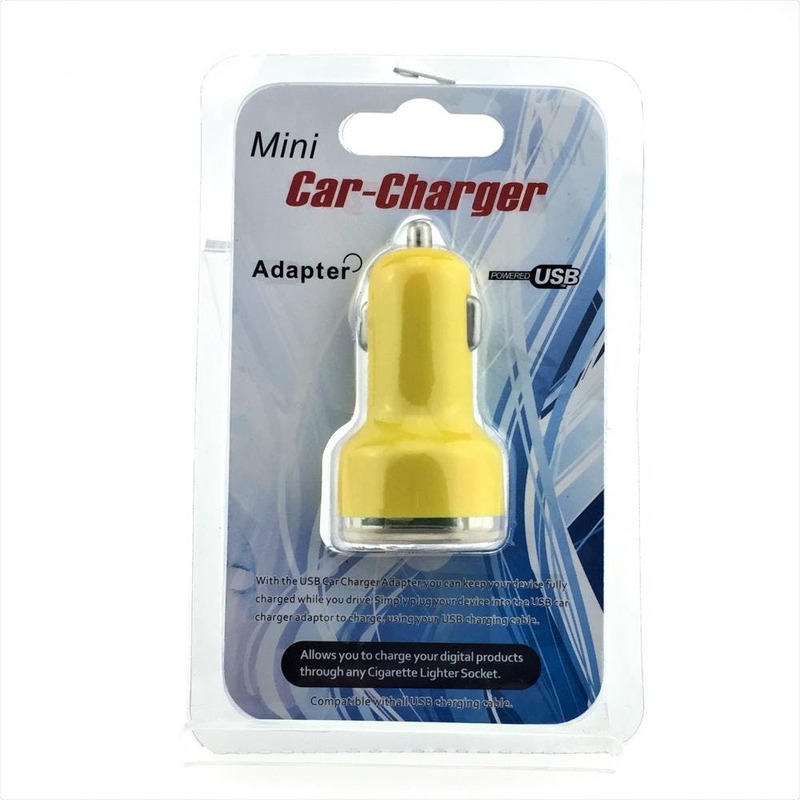 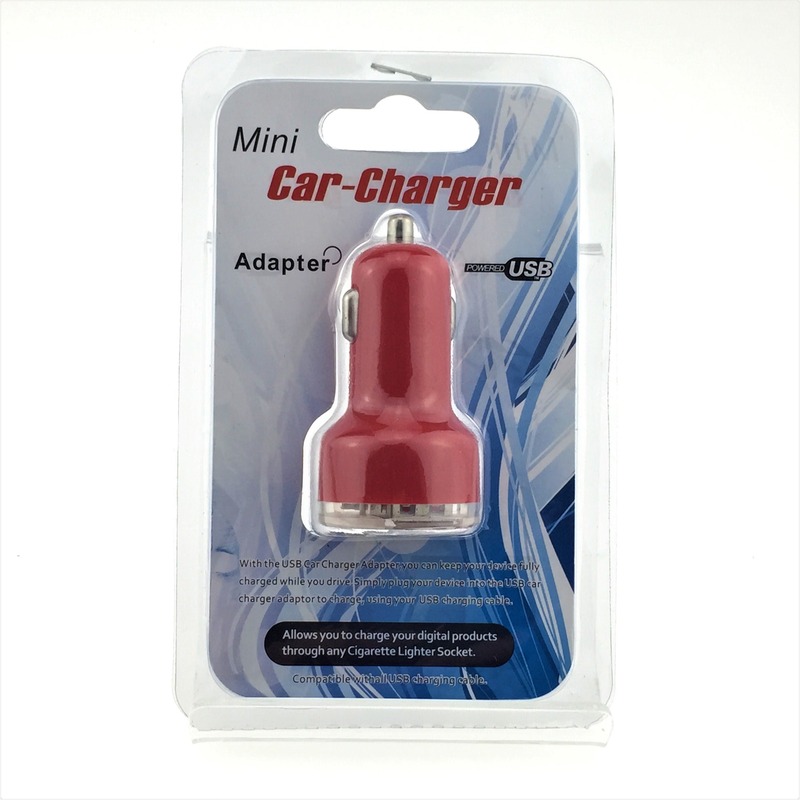 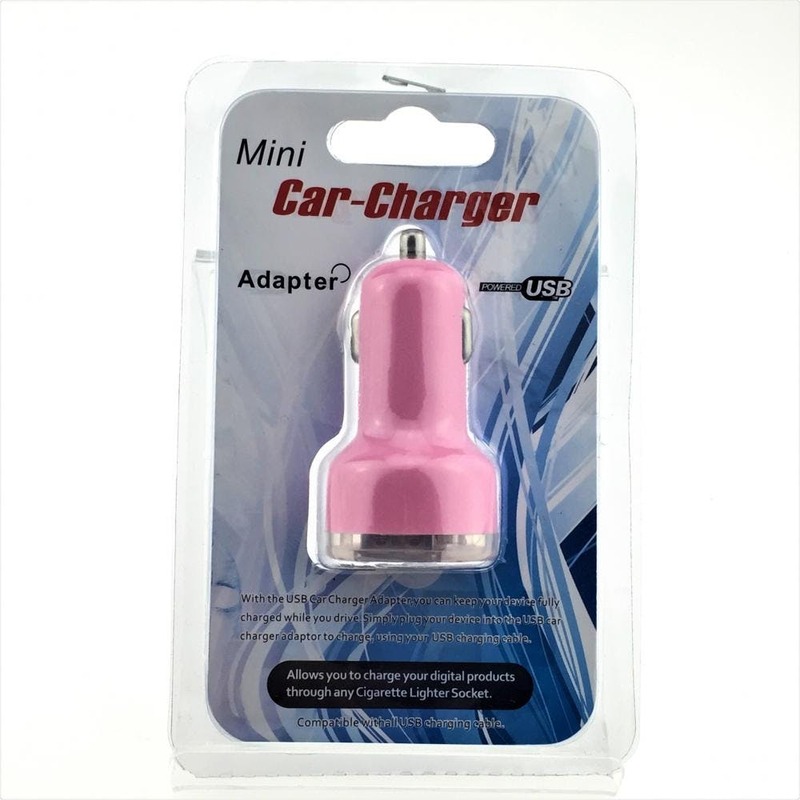 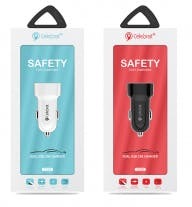 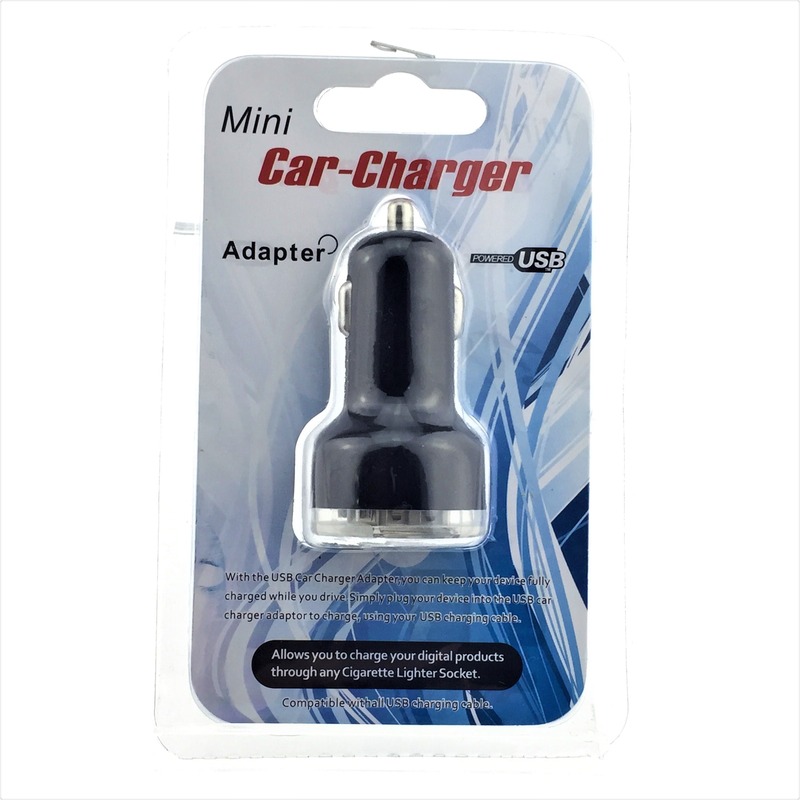 Wholesale Car USB Charger (Dual USB) only $1.50! 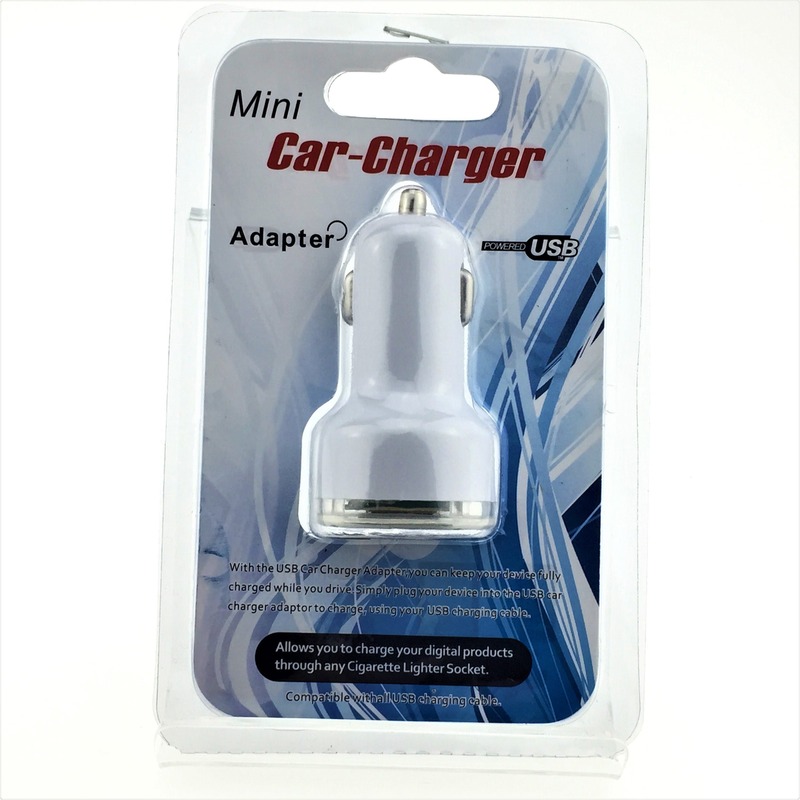 Use your cigarette-lighter outlet to charge any devices that can rely on USB for power! 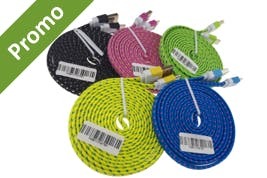 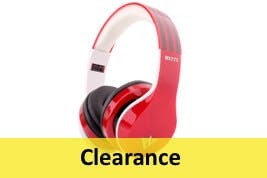 Get it for only $2.99 when you buy more.